South Africa’s urgent need for infrastructure maintenance is often hampered by limited budgets. Averda has developed a unique approach to assist in municipal and consulting engineers in managing limited budgets for pipeline rehab and maintenance. Global waste management company Averda entered the South African market in 2015 and acquired majority shareholding of Wasteman Holdings before becoming Averda South Africa. In addition to its general and hazardous waste solutions, Averda specialises in the condition assessment and maintenance of pipelines. Averda’s unique approach for pipeline rehabilitation and maintenance involves inspecting pipelines per suburb or specific catchment area, and only cleaning pipelines where blockages are found or where obstructions prevent inspection equipment from traversing to the next manhole. 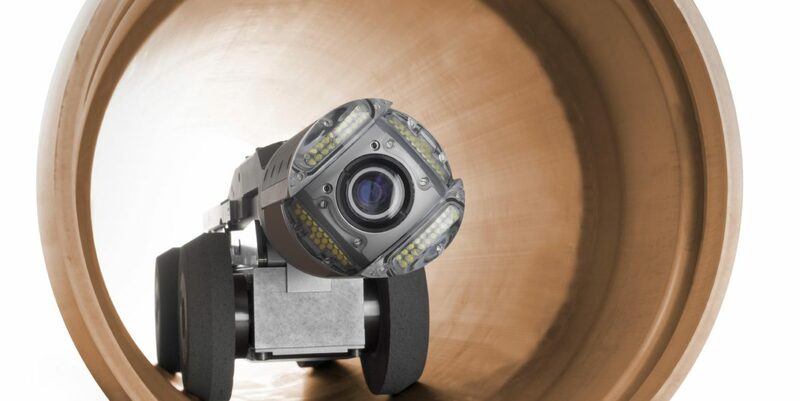 In early 2016, Averda was appointed by the City of Tshwane to conduct CCTV inspections on several hundred kilometres of sewer pipelines ranging from 100 mm to 600 mm in diameter. The adopted approach was to focus on the oldest suburbs, extracting all the pipeline lengths per suburb from the geographic information system and putting those quantities into a priority list, which formed the basis of the programme for this project. The data is managed by an in-house software package called PicData, designed for mass data collection and interpretation. This development started back in 1997 by Sight Lines Pipe Survey Services, which was acquired by Wasteman Holdings and now operates under the umbrella of Averda South Africa. PicData pipe management software has close to 20 years behind its development and is based on real fieldwork experiences. The pipeline data from the GIS system is imported into PicData software and managed by a sophisticated job card system. This system forms the basis for the effective management of the pipelines being inspected, cleaned, rehabilitated or accepted after repairs on new installations took place. Each pipeline imported into PicData gets graded on its structural and maintenance conditions, thus producing a priority list for pipeline repairs, replacement and cleaning per suburb or catchment. Based on this priority list, the municipal or consulting engineers can use the data, coupled with its costing models, to work out budgetary estimates for pipeline replacement and repairs or to more effectively use limited budgets to focus on the worst affected pipelines. The results for the City of Tshwane contract showed that only 34% of all the piping inspected needed to be cleaned in order to facilitate the inspections. This means that the structural condition of each pipeline could be established, a priority list for replacement could be produced and any blockages or potential blockages removed. This proactive approach will assist in planning effectively and also maintaining pipelines where needed, saving the asset owner or project manager time, money and resources.